POLISH & PROTECT- This Gloss Boss miniature floor cleaner offers high-quality results on a variety of surfaces including tile, wood, stone, marble, and concrete. It's perfect for in-home cleaning and polishing. 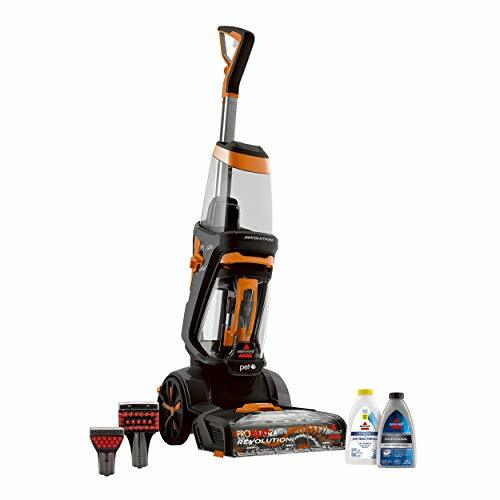 LIGHTWEIGHT - Weighing only 7 lbs, this cleaner has heavy-duty wheels which make maneuvering it a breeze. Its small size makes it easy to transport and store. TWIN SCRUBBING BRUSHES - The counter rotating brushes turn at 470 RPM to blast through any leftover debris on surfaces; first machine of its class to use microfiber deep-cleaning technology. PERFECT FOR HOME USE - No special sprays or liquids are needed; simply spray your surface cleaner and let the Gloss Boss do the rest. Features an easy-to-use foot activated power release. MULTIPLE ACCESSORIES INCLUDED - This product comes with a total of 6 pads; carpet bonnets for wide area carpet cleaning, microfiber pads for hard floors, and felt pads for wood floors. Some assembly is required. Why drag out that heavy, bulky vacuum cleaner or fumble with your dustpan and broom to clean up a little mess? Keep it in the cleaning closet until you really need it! The Fuller Brush Electrostatic Carpet & Hard Floor Sweeper is the simplest method to take care of all your small cleanups and touch-ups on the carpeted and hard floor surfaces of your home. Lightweight and quiet, the cordless carpet sweeper creates an electrostatic charge as it gathers up all sorts of messes. The natural bristle rotor brush can pick up pet hair, crumbs, dust, paper clips, glass, and more. An extra vinyl blade rotor is ideal for cleaning up messy food, making this ideal for any home or restaurant! 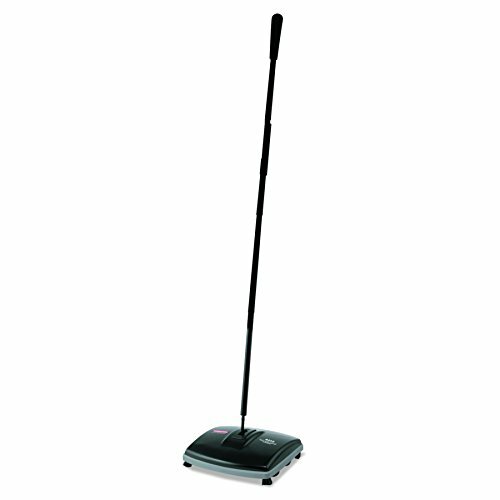 Make your clean ups quick and easy with this awesome Fuller Brush quality Electrostatic Carpet & Hard Floor Sweeper! EXTRA BLADE INCLUDED: The natural Fuller Quality bristle rotor brush easily picks up pet hair, crumbs, debris, dust, paper clips, glass, and more. Having the extra vinyl blade rotor is always great when cleaning messy foods and spills, making this ideal for every home and restaurant! 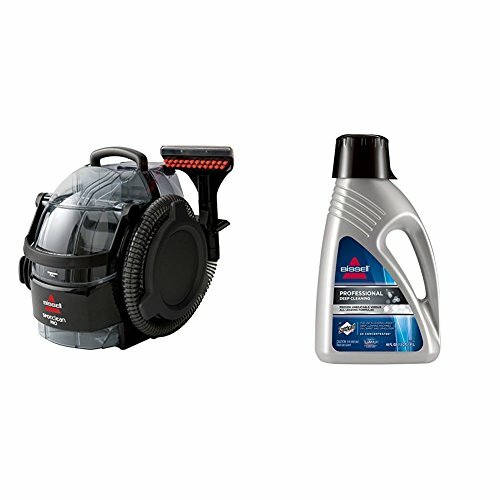 BISSELL Introduces a Revolution in Carpet Cleaning! Get your carpets clean with the ProHeat 2X Revolution Pet. 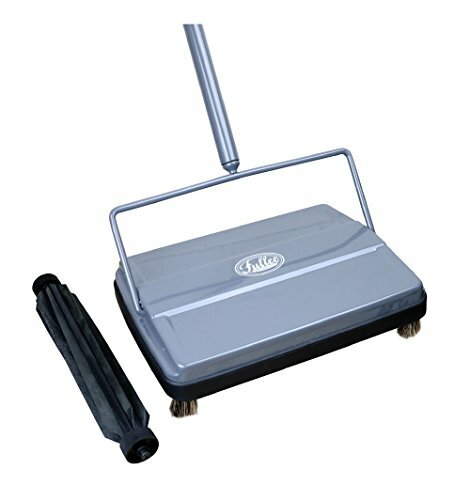 This carpet washer out cleans the leading rental machine and is half the weight, giving you the convenience to clean your carpets whenever you want! 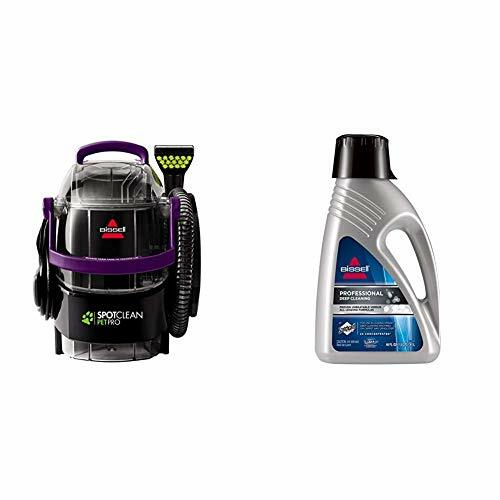 Now you can truly own your clean, without the hassle of renting a machine from the store. This lightweight carpet cleaner was designed with a low-profile foot to fit under and around furniture. Dual Dirt Lifter Power Brushes combined with Heatwave Technology work to remove dirt and stains from your carpet. 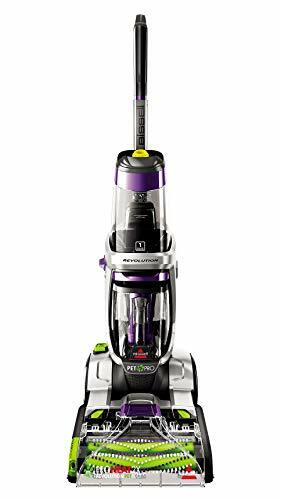 Now you don't have to rent a carpet cleaner from a store to refresh your carpets; the ProHeat 2X Revolution out cleans the leading rental machine* and is easy to store at home. When using Express Clean Mode, your carpets and area rugs dry in about an hour, so you don't have to stay off of your floors all day long. The Pet Stain Tool has spray tips that reach deep into carpet fibers to remove tough stains and odors. 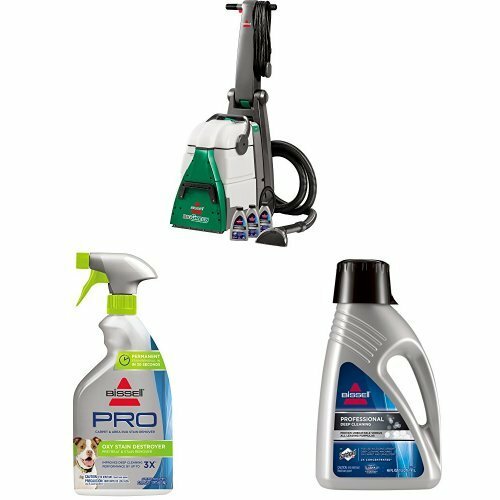 The ProHeat 2X Revolution Pet also offers multiple cleaning modes to fit your needs. 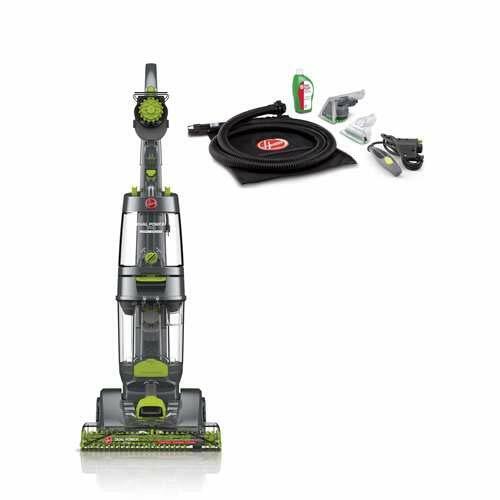 Plus, the attached hose and tools make it easy to clean stairs, upholstery, and hard-to-reach areas. 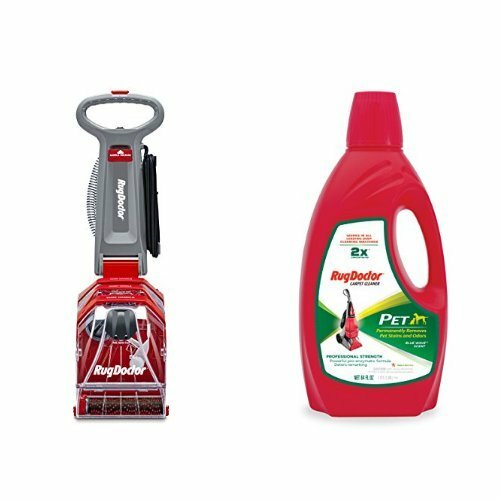 Tackle tough pet stains and spills with ease using the Pet Stain Tool. *Cleaning results based upon measurements of color reflectance and brightness of carpet fibers using BISSELL Professional Formula in Deep Clean Mode against the Rug Doctor Rental using their top-selling formula. 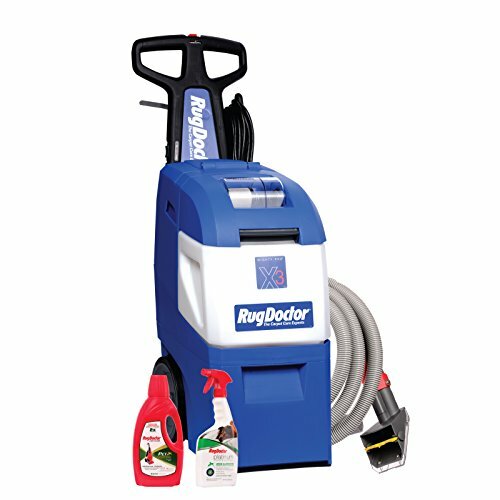 Rug Doctor is a trademark of Rug Doctor Tested on new carpet in Express Clean Mode. Results may vary. BISSELL BigGreen Commercial manual sweeper with 2 nylon brush rolls. Dual debris dust pans. Great for large and small debris. 7-1/2-inches wide cleaning path is great for large and small debris. Cleaning path: 7-1/2-inches. Cleaning surface type: bare floors, low pile carpet. Wheels: soft rubber. Handle type: galvanized steel. Soft bumper. Brush: twisted, tufted brush. 1 Year limited warranty. Green color.